You should consider closing vents in seldom or unused rooms, and keeping the doors to these rooms closed. We can test for leaks and properly seal and insulate air ducts, especially those running through basements, crawl spaces and attics tall men shoes. When possible, delay heat-generating appliances such as dishwashers, dryers, vacuums, and other major appliances until evening on hot days. Keep windows closed during the day. This sounds simple, but many people forget to close the windows in the morning, thereby letting hot air into the house during the day. If you keep windows open at all, be sure to have proper security to deter theft. An open window is an open invitation. Provide shade for your room AC or outside central AC unit. You can increase the efficiency of your unit by as much as 10%. Installing effective shading and/or tinting your windows can create large savings. White window shades or mini blinds can effectively reduce solar heat gain by as much as 50%. We'll provide routine maintenance for your air conditioner. We clean the filter and/or replace it when necessary. 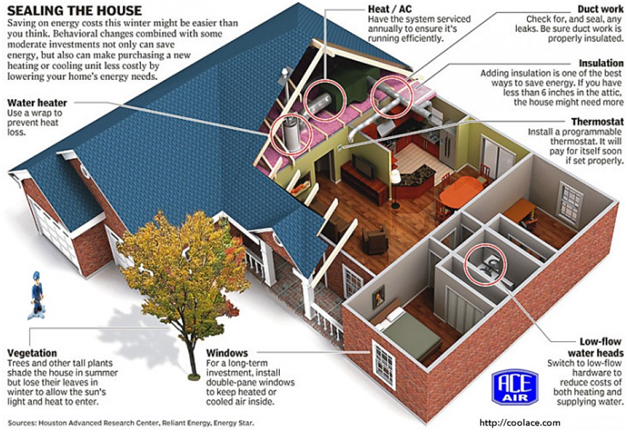 This will maximize your AC's efficiency and help reduce costs. Click here to set a service appointment . Most people believe that if they are only going to be gone for an hour or two, it is more cost-effective to leave the air conditioner running. Generally speaking this isn't true. The rule of thumbs is that it is better to turn off your air conditioner if you are leaving the house for more than 1 hour. Use ceiling fans to circulate air when using higher thermostat settings for a cool, comfortable feeling while saving energy . Ceiling fans can cost less than $30 at your local hardware store. Combine the fans with a higher thermostat setting for optimum comfort and savings. Set your thermostat for 78 degrees F or higher. California Law prohibits your property taxes from increasing. It is a demonstrated fact that solar powered homes sell more quickly in Los Angeles. In fact rolex replica daytona if you are buying a home in California you'll want to look into the Energy Efficient Mortgage and have your Solar Panel Energy System completely pay for itself over time with savings from your electric bill. How much electricity will my Solar Panels generate? During the day your Solar Panels will typically generate more electricity than you need. Your meter will spin backwards, earning you credits with your energy provider. You then draw on this credit after the sun goes down. Yourand will grow over time as utility rates continue to increase. You can receive up to 60% of the costs back in rebates and tax credits for solar in Los Angeles.